GN engineer just came back from Middle Asia, They have made commission job for a GN500 GPM mud cleaning system for HDD rig. This unit mud cleaning unit with capacity 500GPM. 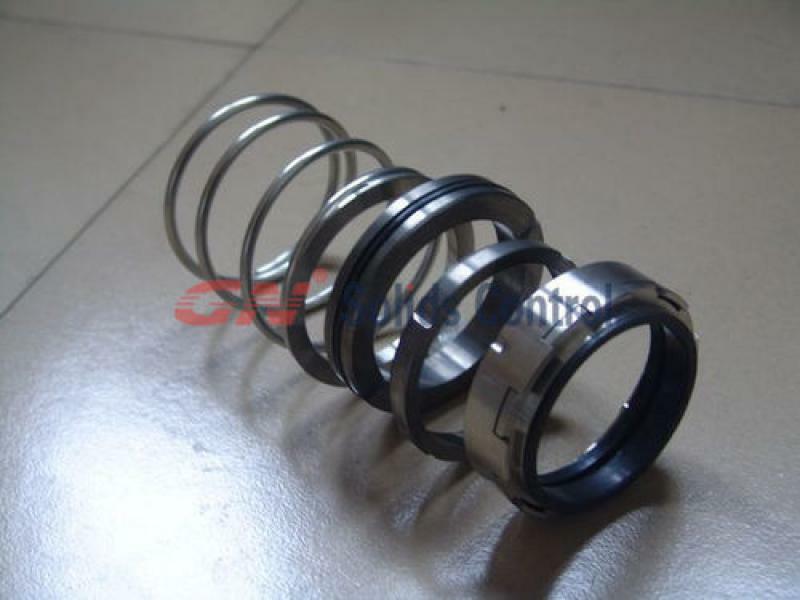 It is designed per customer specified requirement and GN professional engineering standard . 1) 1 unit mini cleaner with under shale shaker GNZS703 double deck model and 8 ea desilter cyclone. 3) 2 units centrifugal pump one for mud transferring to desilter cone while another one used as mixing pump. 4) 1 unit mud tank divided into 2 compartments for sand trap and mud mixing tank. 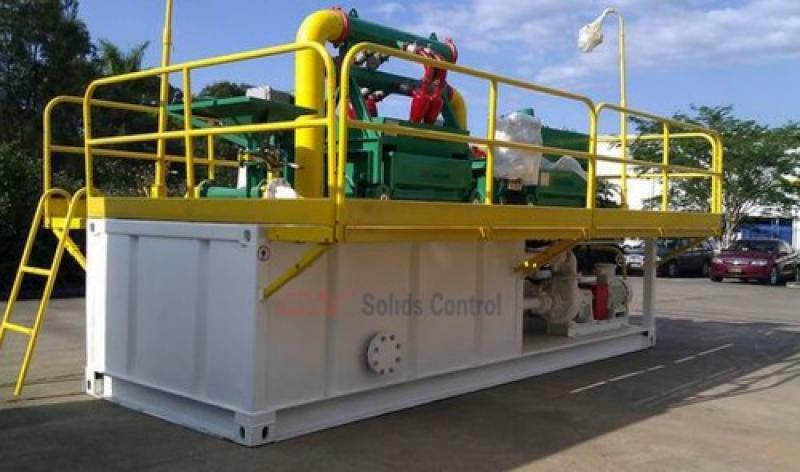 Strong practicability and cost saving always make GN mud cleaning unit satisfy the customer. A common type of liquid-mud plant is actually a series of VFD decanting centrifuge and feeding pump. Before go into decanting centrifuge, the useful drilling fluid go through flocculation system for treatment. Fine solids can be polymerized into larger size for an easy separation. 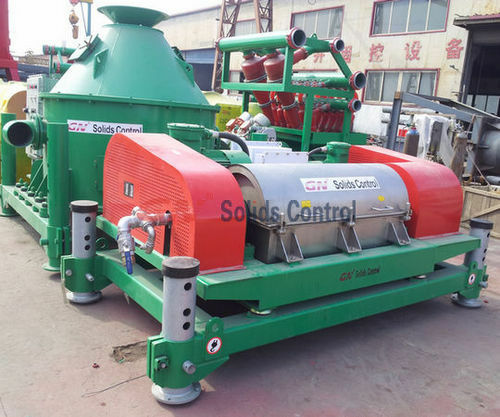 GN Solids Control as the only one Chinese company specialized both for solids control and waste management, has rich experience for international cooperation.